Leicester have opened talks with AS Monaco over the permanent signing of midfielder Youri Tielemans in a deal worth around £20m. The Belgium international has had an indifferent campaign at the Stade Louis II, and along with his teammates has struggled for form in Ligue 1. ​Sky Sports News claim the Foxes have been monitoring Tielemans' development for a long period of time, and that the 21-year-old is open to a move to the ​Premier League. The report adds that Claude Puel's side were originally planning on having a quiet January transfer window, with just the departures of certain fringe players on the agenda. However, after Vicente Iborra's return to La Liga, and both Wilfred Ndidi and Nampalys Mendy's inconsistent form, the Foxes are seemingly intent on strengthening their midfield area. The Belgian made his debut for Anderlecht in July 2013 in the first game of the league season, making him the fourth youngest player in the competition's history. His impressive performances led to him being named the Belgian Young Player of the Year in each of his first two seasons, before being named Belgian Professional Footballer of the Year in the 2016/17 campaign. 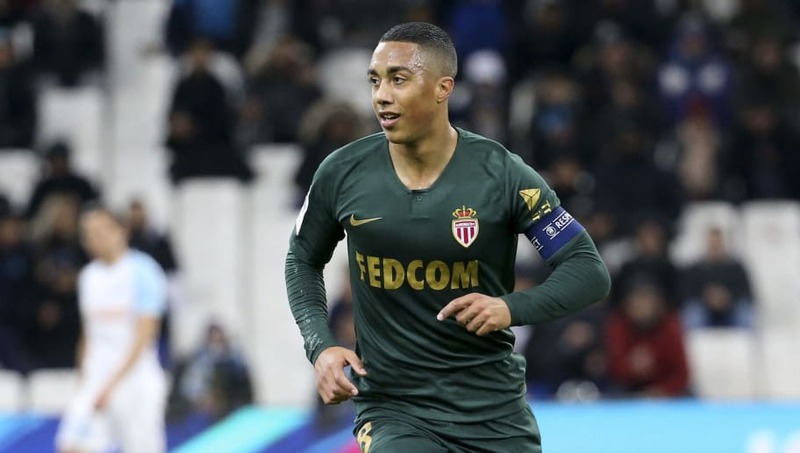 After signing a five-year deal with Monaco in June 2017, Tielemans has struggled to adjust to Ligue 1 football - facing heavy criticism for his lacklustre displays. He may now be offered the chance to revive his fortunes though, with a move to Leicester looking like a viable career alternative.